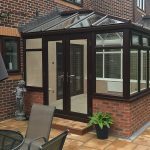 One of the most obvious benefits of adding a conservatory to your home is that it increases the amount of available living space. It also creates a versatile room that can be used as a playroom, study, dining room, gym, bedroom or general sitting and relaxation area. 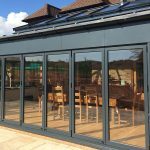 What’s more, a conservatory greatly increases the value of your home without (in most cases) the need to go through the process of applying for planning permission. Equally, the additional living space, perhaps created to accommodate a growing family, will make fitting a conservatory cheaper than moving house. 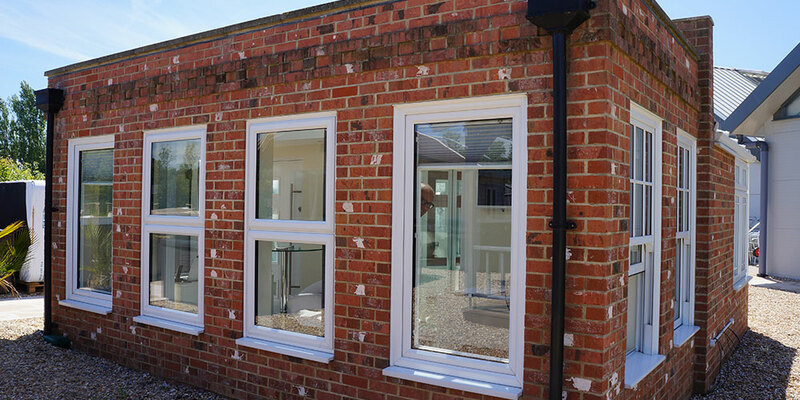 Particularly if you use a professional, experienced company, the installation process is swift and hassle-free. But there are other benefits too, including enjoying having far more natural light in your home, and the breaking down of barriers between your property and garden or other outside area. The extra light, combined with the outdoor views, creates a peaceful atmosphere that’s ideal for reading or other hobbies, socialising and relaxing. 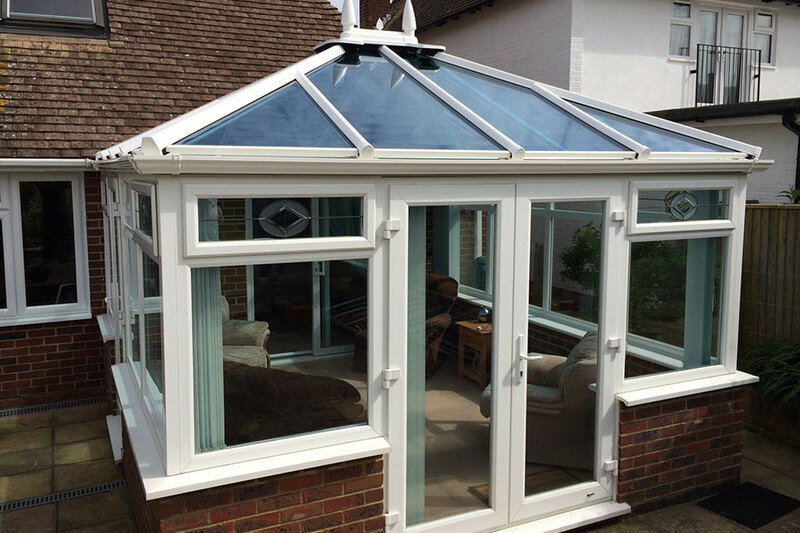 And the thing about modern conservatories is that they don’t have to be just for summer. There are a number of ways of making yours a tranquil haven all year round. 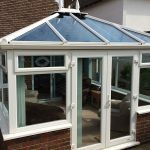 Conservatories’ versatility extends to their different styles and designs, all of which can be finished with your own with personalised extra touches. The models available on today’s market include period models such as Victorian, Georgian or Edwardian conservatories, or P-shaped, lantern, lean-to or gable versions. 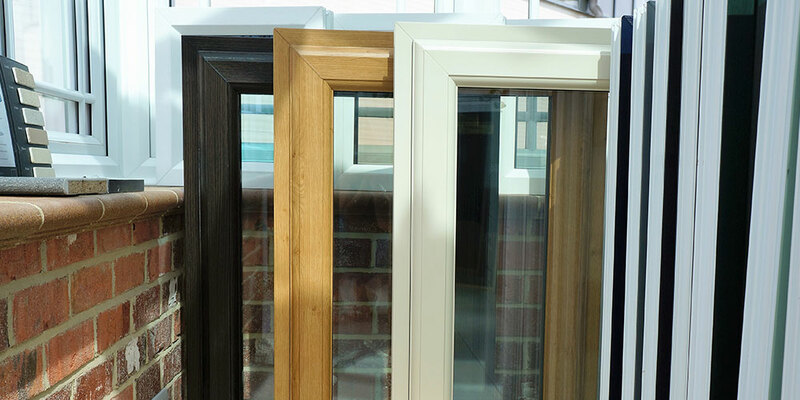 At Oasis Windows and Doors Ltd, we’re with you every step of the way as we fit your home improvement. Our bespoke design service includes initial drawings and we’ll talk you through everything from electricals to floor coverings to heating and air con, planning permission in the few cases where it’s needed. Our high-quality collection of stunning yet affordable conservatories includes period numbers such as Victorian or Georgian models, as well as lean-to, T or P-shaped and gable varieties. Choose from a great selection of RAL colour schemes and other finishing touches. 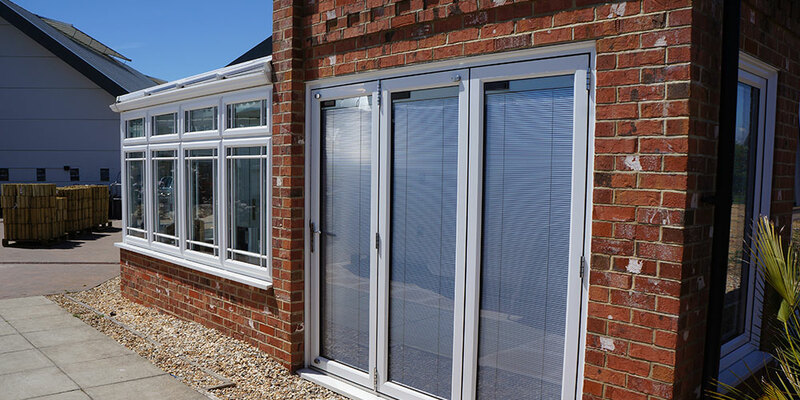 And, with many years’ industry experience under our belts and a track record of customer service excellence, we’re ideally placed to fit your conservatory, whether you live in Eastbourne or any of the other areas of East Sussex we cover. 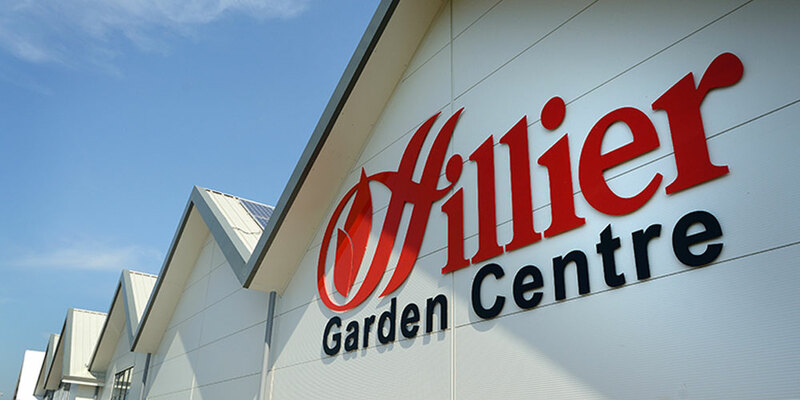 Talk to us today – or visit our showroom conservatory at the Hillier Garden Centre.